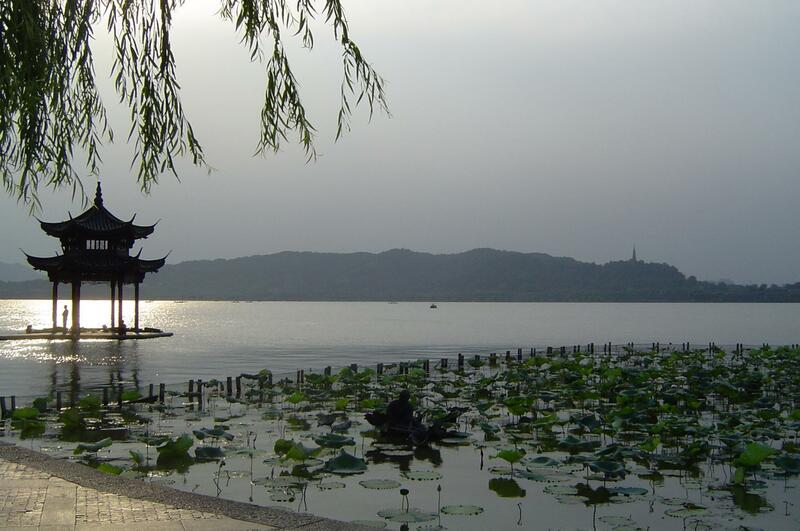 Place & Transport: Hangzhou Today's Activities: The hangzhou Westlake(including the Island on the lake), Fish Viewing at the Flower Pond, Lingyin Temple and Meijiawu Tea Plantation. 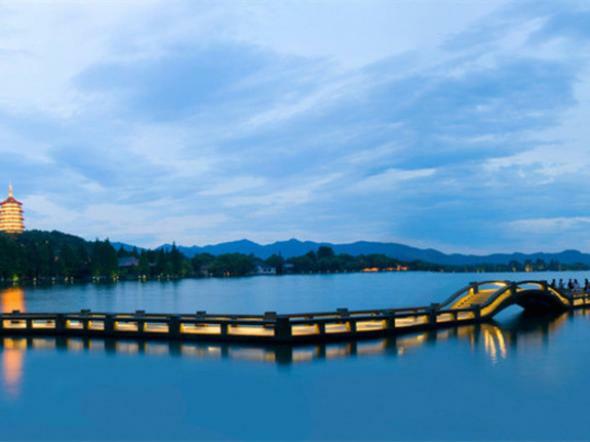 Meal: L Boat cruise on westlake: The Westlake Hangzhou (including boat cruise on westlake): West Lake has an area of 5.6 square kilometers (2.2 square miles) and is the symbol of Hangzhou which lies on its banks and is a place of tranquility. 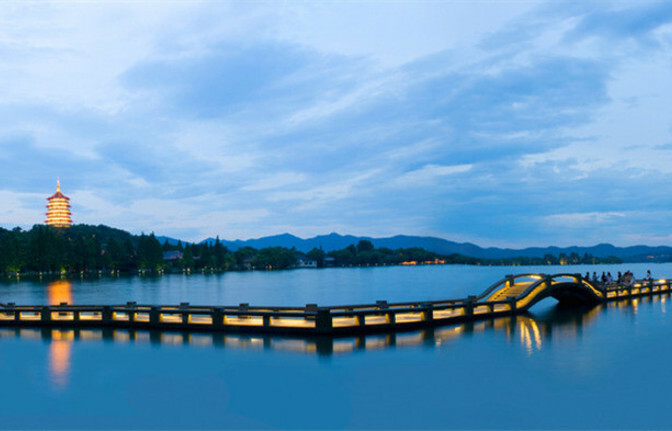 On the boat you can see on of theTen Best Views of West Lake--Three Pools Mirroring the Moon.The occasional pagoda and Chinese-style arched bridges add atmosphere to the tree-lined walkways, verdant islands and hills make West Lake a very special part of any China experience. -Fish Viewing at the Flower Pond(Huagang Park) : This spot is located at the southern end of Su Causeway. 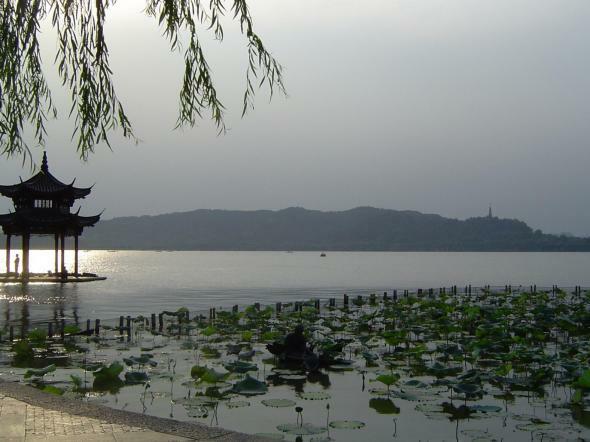 A clean stream flows from Huajia Hill to join West Lake here, and many flowers grow where the fresh water flows in, so it called "Flowery Harbor". This area now has been made into a 22 hectare (54 acre) park with many varieties of trees and flowers, featuring a peony garden which blooms in April and a goldfish pond which is the famous site for viewing fish. 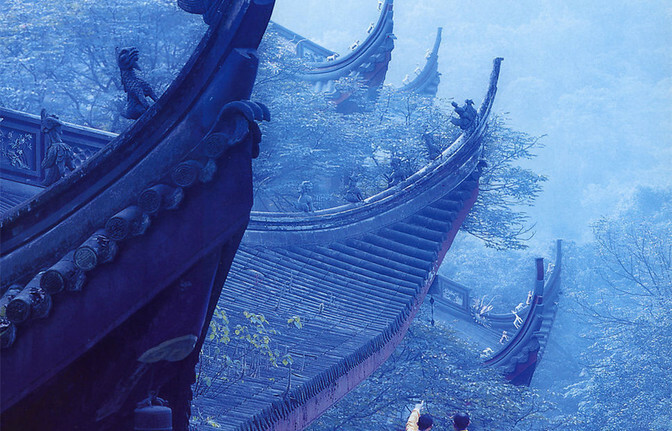 - Lingyin Temple: Lingyin Temple is one of the ten most famous ancient Buddhist temples in China. 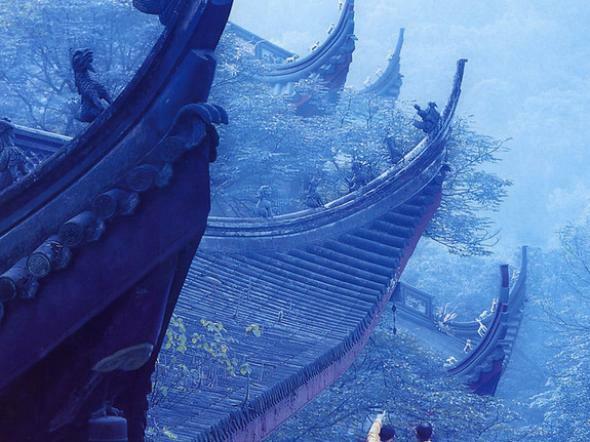 It also houses various Buddhist literature and treasures situated in front of the Temple, and is famous for its more than 470 stone carvings of Buddhist figures, which dated from the 10th to 14th centuries. 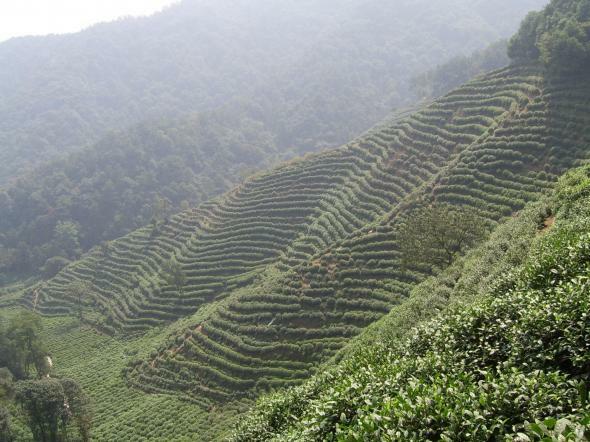 - Meijiawu Tea Plantation: Tea village is seated at the hinterland of West Lake Park and it boasts the most important tea production basis. Here you are in an original natural environment, just relax your feelings and enjoy the special tea culture, taste the fragrant tea while appreciating the beautiful village scenery.